Are you a Westside resident (43222, 43223, 43204) who wants to learn how to save money? 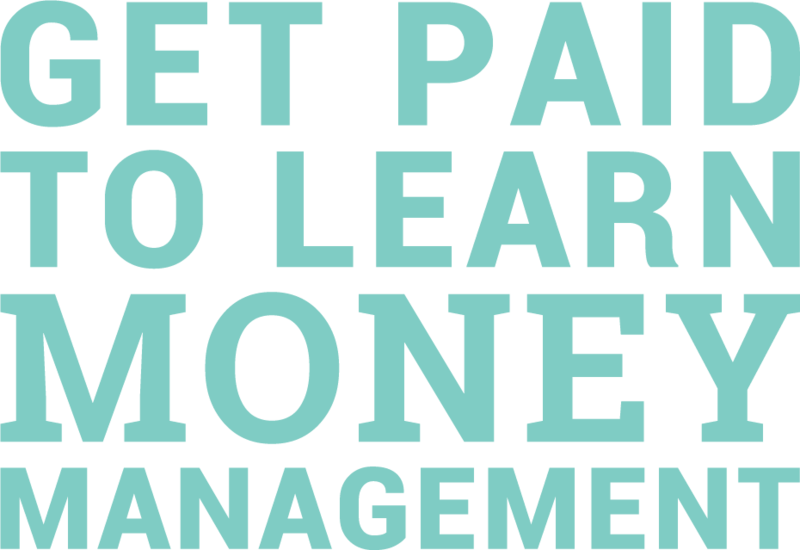 We want to pay you to take our Financial Life-Skills class! FUEL Franklinton is offering a six-week class focused on managing your money and planning for your future. Knowledge, wisdom and $252 in your pocket. Click the link below or call (614) 275-4988 to sign up!